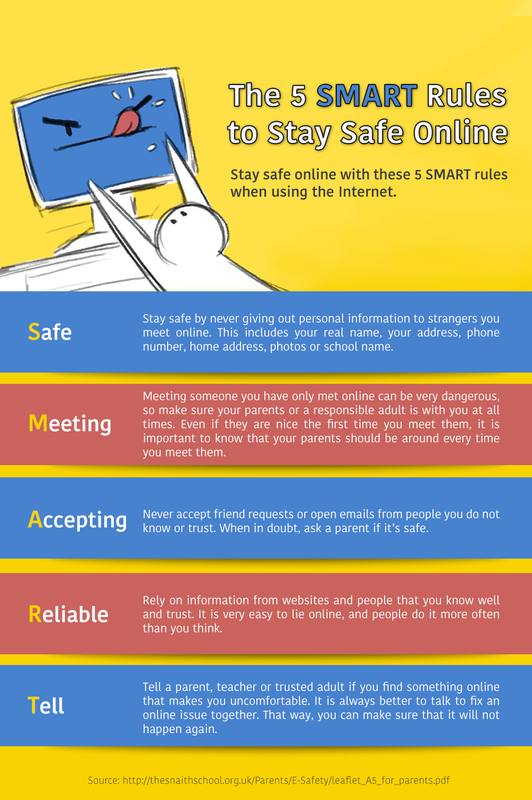 Are there any internet safety rules you have to follow at home or in your school? Do you think about any of the tips your parents and teachers tell you to use while using your smart phone? Internet safety rules can be annoying to hear at times. However, they are important in helping you. 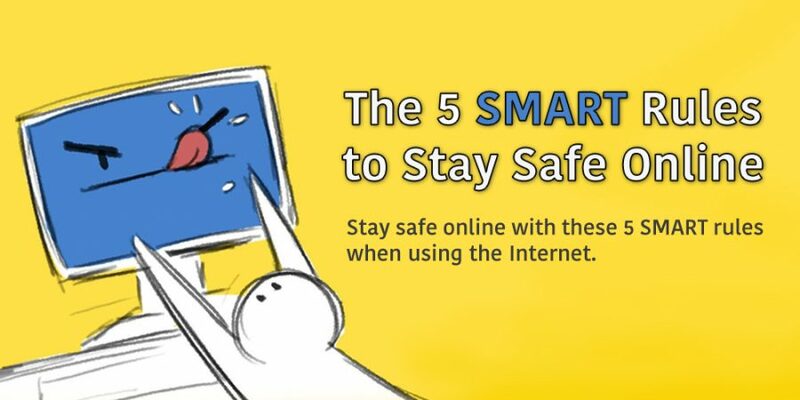 The Internet is always changing, and there are always new and better ways for how to be safe online. These 5 S.M.A.R.T. 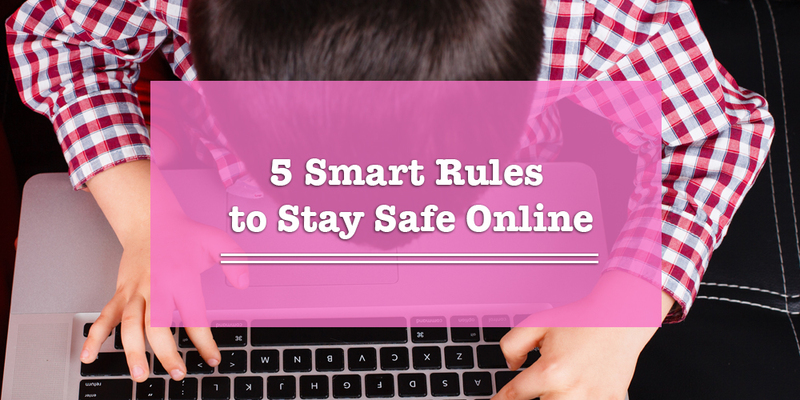 internet safety rules are the fundamentals you need to keep in mind while online.